Recently I joined a group of authors, and we started the Mama Writers Community. In honor of all the writers in history who also happened to be mothers, every so often I will write a blog about one of them. 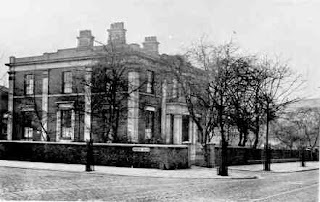 Today’s blog is on Mama Writer, Elizabeth Cleghorn Gaskell. Elizabeth was a novelist and lived during the Regency and Victorian era. She was born Elizabeth Stevenson on September 29, 1810 in Chelsea, London, the last of eight children to her parents William and Elizabeth. She and her eldest brother John (the first born child) were the only children to survive infancy. Her mother died three months after giving birth to her, leaving her father bereft and at a loss of what to do. 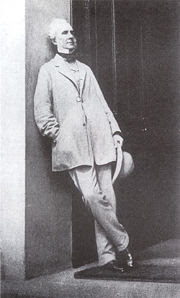 He sent Elizabeth to live with her mother’s sister, Hannah Lumb in Knutsford, Cheshire. 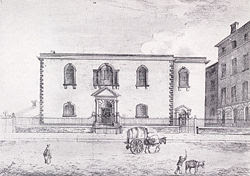 Although she didn’t see her father but every few years after he remarried and had two more children, her brother John visited her often until he joined the Merchant Navy with the East India Company Fleet, and went missing in 1827 during an expedition in India, never to be heard from again. In 1832, she married William Gaskell who was a minister and had a literary career of his own, a perfect match. 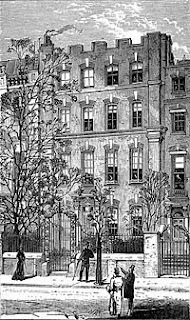 They settled in Manchester, where William became the minister of Cross Street Chapel as well as an instructor of Literature at Manchester Mechanic’s Institute—later known as the University of Manchester Institute of Science and Technology. In 1833, they had a still born daughter, followed by five other children, only four of whom survived: Marianne (1834), Margaret Emily (1837), Florence Elizabeth (1842), William (1844-1845 died of scarlet fever), and Julia Bradford (1846). 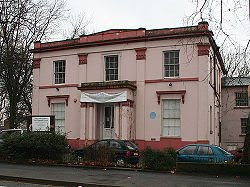 After the publication of Elizabeth’s first novel, Mary Barton, (which she published anonymously in 1848) in 1850, they rented a villa in Plymouth Grove, where she lived with her family until her death. Her husband and two unmarried daughters continued to live in the house until two decades later when William passed, and the house remained in possession of their two daughters. During Elizabeth's life the house was visited by many literary greats during that time including, Charles Dickens, Harriet Beecher-Stowe and Charles Eliot Norton. It was said her husband encouraged her to write her first novel as a distraction to the death of their baby, William. Her husband was a great support for her, helping with dialect, editing her manuscripts and acting as her literary agent. He supported her when critics abused her and when her biography of Charlotte Bronte garnered threats of law suits. She is best known for her fiction novels Cranford, North and South, Ruth, Sylvia’s Lovers and Wives and Daughters. In addition to her novels, she did ghost writing, with the help of Charles Dickens who published her gothic stories in his magazine, Household Words. Elizabeth is also known well for her biography of her friend, Charlotte Bronte. When Bronte died in 1855, her father approached Elizabeth asking her to write the biography, to which she agreed. 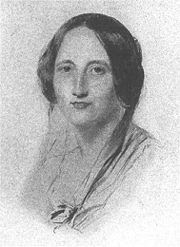 Elizabeth Gaskell died on November 12, 1865 in Hampshire. Have you read any of Mrs. Gaskell’s work? I read Wives and Daughters when I was seventeen. I thoroughly enjoyed it and have been a fan ever since. Charlotte Bronte also happens to be the author of one of my favorite books, Jane Eyre, so I also felt some pull to read Gaskell’s work, and I'm glad that I did. I read NORTH AND SOUTH after seeing the wonderful miniseries (with Richard Armitage) of the same name. The miniseries was well-done and followed the book pretty closely -- both were worth the effort. I studied Ruth as an undergraduate. It's an interesting 'fallen woman' novel, though it suffers from having a heroine almost completely without faults. Still, it must have been radical in its day. Thanks for you comment Lynn! During my research I saw pictures taken from the miniseries, and it does look good. I'm glad you enjoyed them both! Hi Ms. Lucy, thanks for you comment! Yes I will be posting more :) I'm glad you enjoyed it! Thank you for your comment Mrs. Woffington! It was definitely controversial at the time, expecially during the Victorian age, when a lot of social standards were even more strict. I haven't read Ruth yet, I will have to check it out! I love the post! I've heard of her works, but never read any. They sound intriguing though. I like women writers from the period. Thanks for introducing me to another Eliza! I've enjoyed Elizabeth Gaskell's books tremendously. North and South is a favorite. She wrote John Thornton's POV with such depth (usual for the time period). I find it interesting that she wasn't close to her father and yet she wrote such wonderful father/daughter relationships such as in Wives and Daughters. Even in N&S the father was such a kind person. IF you haven't seen the N&S miniseries -- GO FIND IT! SO worth it. Wives and Daughters is another good one. I find it sad that she didn't finish the last chapter of that book but I believe the film makers ended the movie as she would have liked it. I enjoy reading your posts, Eliza, but wonder where you find the time! Whatever jinn you've discovered, keep up the good work. I always feel I've just attended a very enjoyable and educational class after I read your posts, Eliza. Today's on Elizabeth Gaskell was no exception. Well done, and keep up the good work! 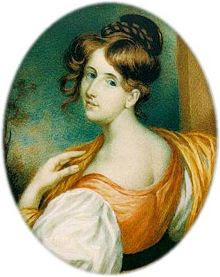 Elizabeth Gaskell is one of my all-time favorites, wonderful blog!! The recent PBS Cranford was suberb. I have not read any of her work but I am curious to find it now. Thanks! Wonderful information. I love Jane Eyre, too and have read North and South. How intersting to hear of her life and how strong of a woman she was despite all she lived through. Thanks for sharing the story of such a great woman. I agree with Ms. Lucy - this was fascinating. Keep 'em coming. Always love to hear about mama writers. thanks for the great post. ahhhh North and South...one of my favorites. Thanks Cindy! I haven't seen the miniseries, so I will definitely have to check it out. 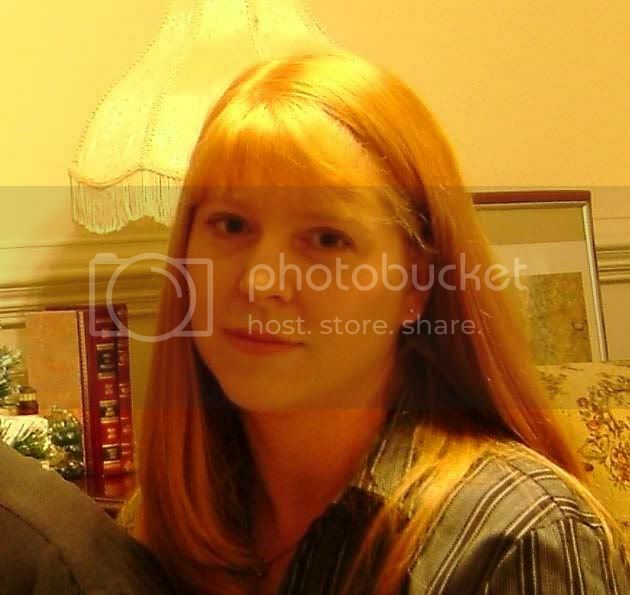 I wonder if she based her father/daughter relationships on her husband and their daughters? Thank you so much Gwynlyn! I squeeze in there somehow :) Sometimes I'm not sure either! Pat thank you so much for your kind words, I'm glad you enjoyed the post! DJ, I keep hearing that, I have to see it :) Thanks for your comment! Thanks Anne, I hope you enjoy her books, they are wonderful! Your welcome Paisley! I'm glad you enjoyed the post. She was so strong, especially to have been so prolific during her time and to have dealt with what I'm sure was a lot of public stigma. Thank you Tiffany! I will keep them coming! Now all you have to do is figure out how to get a silent house for a few days so you can read that pile! Thank you Bearded Lady! North and South seems to be the favorite amongst everyone! I have nominated your excellent blog for the Excessively Diverted blog award. Please drop by at your convenience to claim it. This is such good info. I love Wives and Daughters, and actually have the Masterpiece Theatre adaptation. What a delightful blog. And thank for the post about Elizabeth Gaskell. I must get her books and delve in. History Undressed is Excessively Diverting!